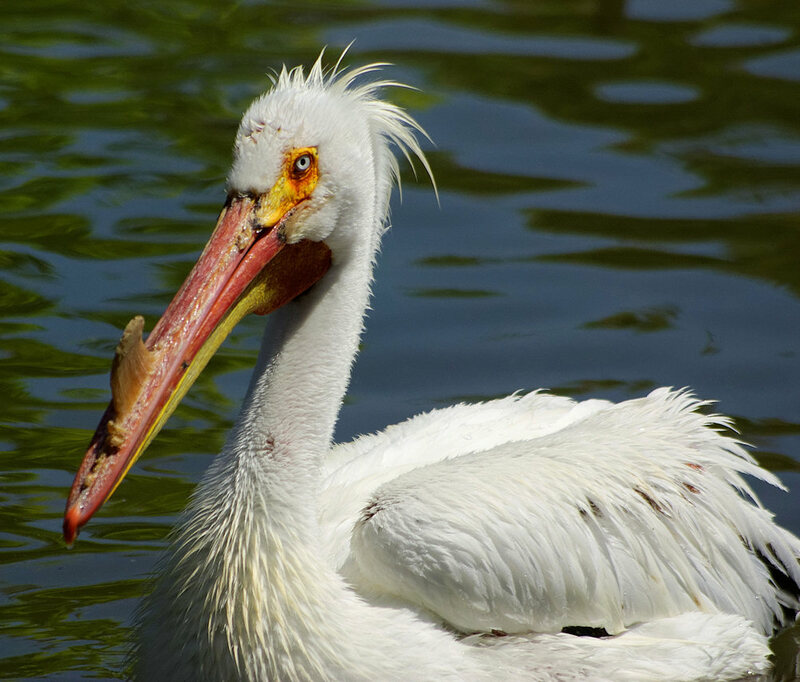 I did not know a pelican could look this tough and scary. To get a clean look at this picture without the blog clutter, click here. When I get pictures of birds, it’s almost always by just going to a likely spot and looking to see what happens to show up. It’s very rare that I go to a specific place with the intent of tracking down a specific bird. 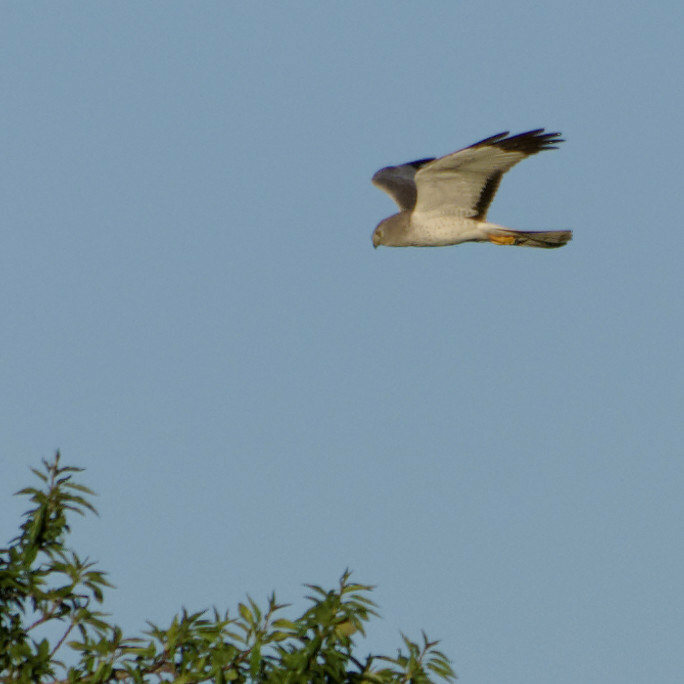 But this is one time where I did exactly that, and finally bagged me a northern harrier. An adult male, as it happens. 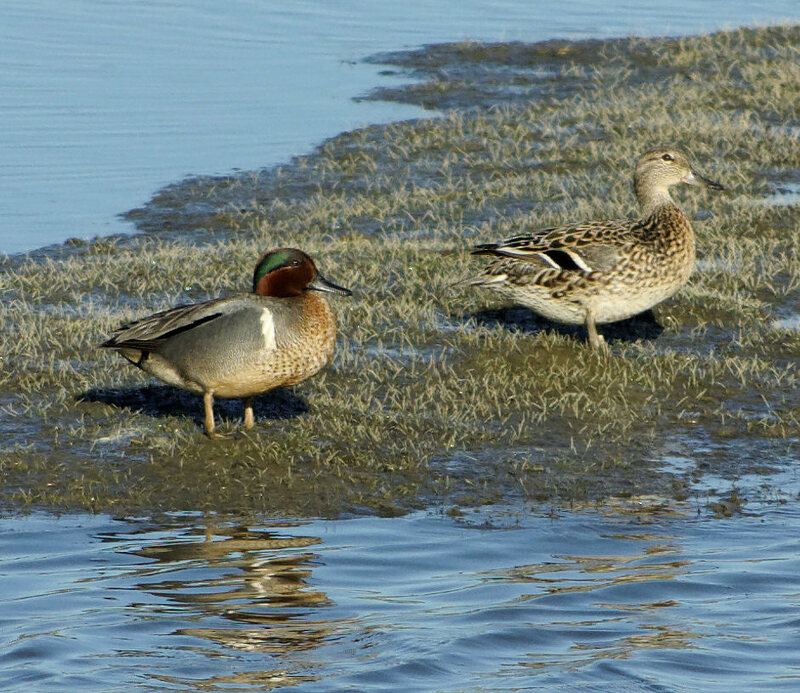 It was on this same day that I also got the improved pictures of the green-winged teals and the tree swallow, seen in the previous post. And while getting those, I also stumbled across another bird which, for no reason I can explain, has up until now evaded my camera… dowitchers. 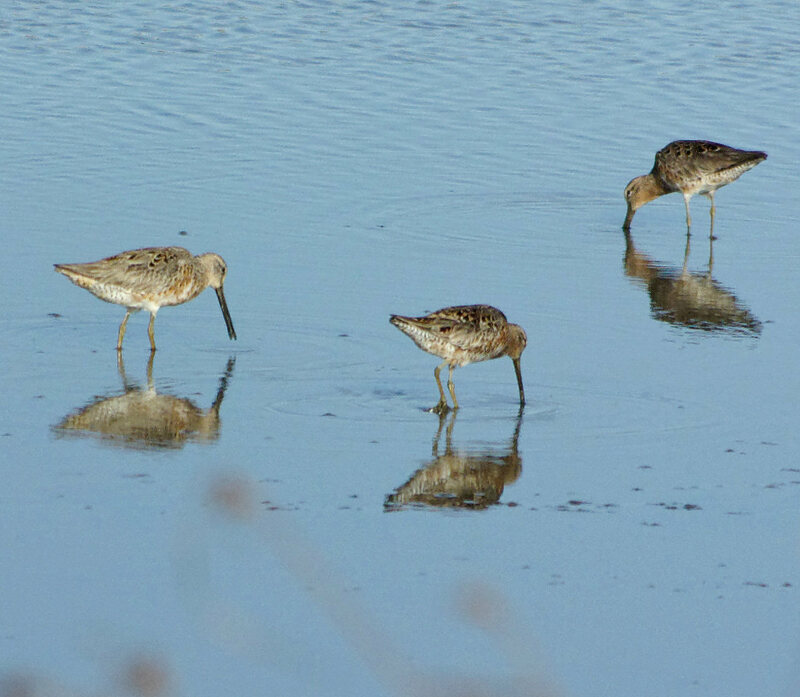 Now if only I knew whether these are long-billed dowitchers or short-billed dowitchers. 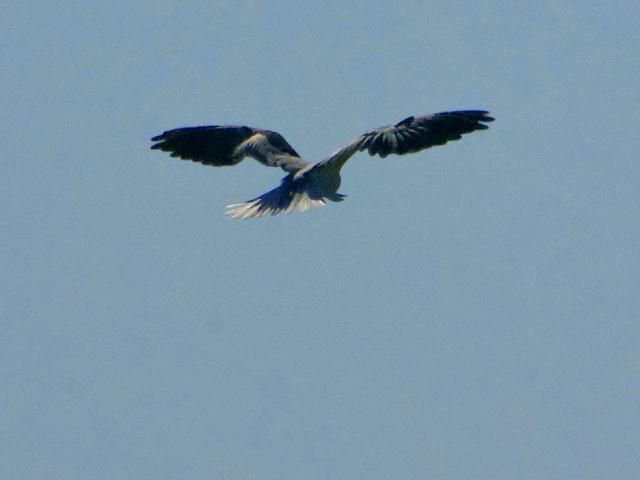 Even after asking expert birders, I have no idea! Telling them apart is tough, except when they’re in full breeding plumage, and these guys are still midway through the transition. One trait you definitely cannot tell them apart by is length of bill. So yeah, I got three new species photographed, and then I never posted them. Now that my new job is up to full speed, I rarely find time or energy anymore for either taking new pictures or sharing old ones. I finally took some new ones, and then came here and discovered I’d never shared the previous ones. Anyway, the new species. None of them are particularly rare or exciting for most of you, I suppose. 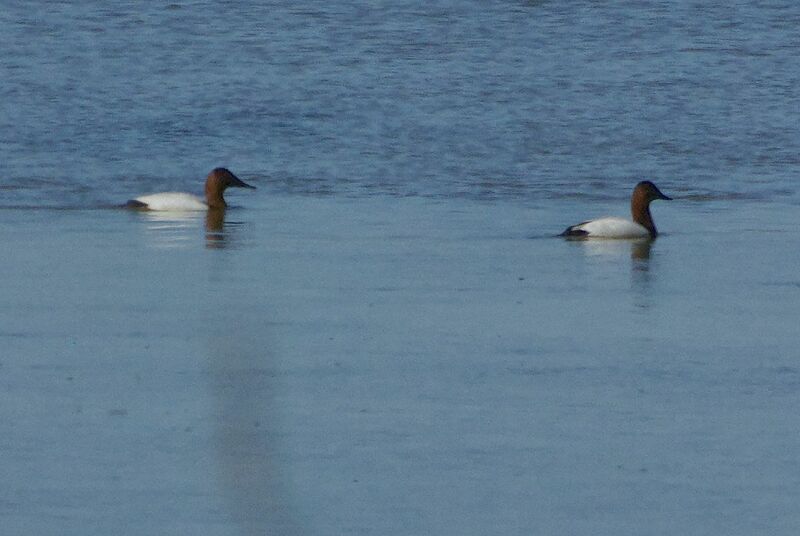 First up, the canvasback. 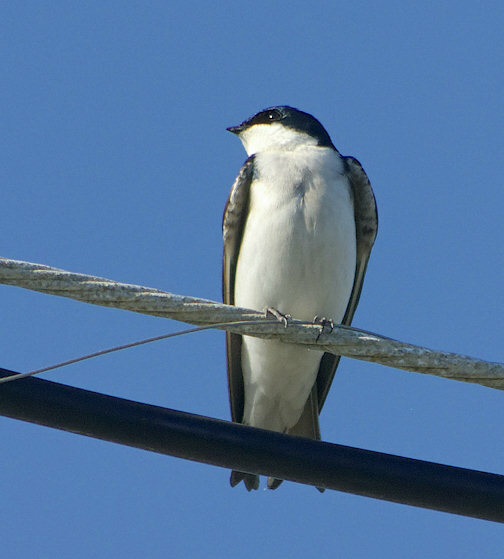 and later I got a closer view of one perched on a wire. 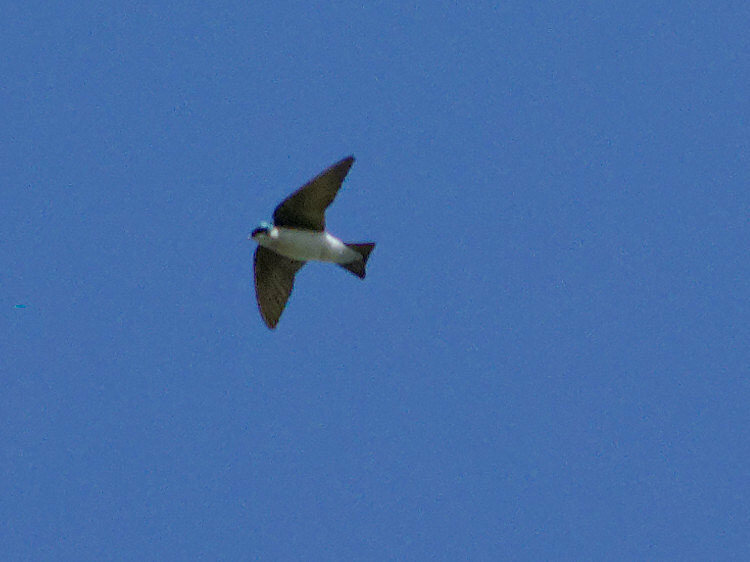 Lastly, a bird which up to that day was probably the record-holder for how many times I managed to see it live, without ever getting a picture of it. 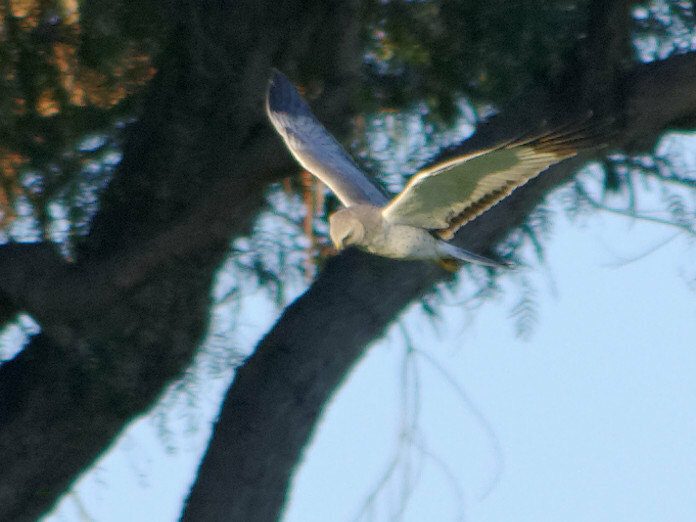 The white-tailed kite — famous for hovering like a giant hummingbird over rodent fields.